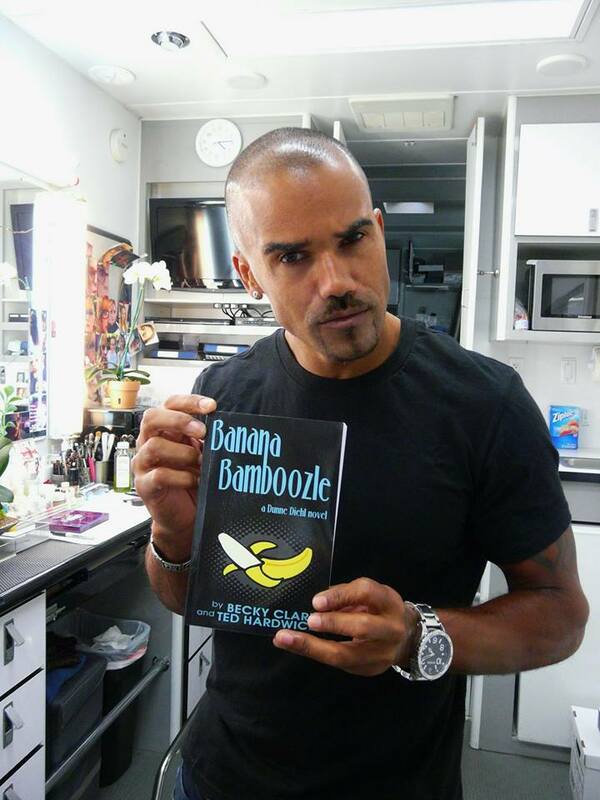 Shemar Moore may play tough guy Derek Morgan on Criminal Minds, but he has a soft spot for BANANA BAMBOOZLE, which delights me more than he can possibly know. Huge thanks to Shemar Moore for making my world shine a bit brighter! 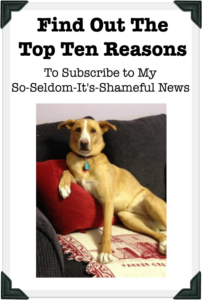 This entry was posted in Writing, Reading and Publishing and tagged Banana Bamboozle, Becky Clark, Criminal Minds, Derek Morgan, Shemar Moore, Ted Hardwick on June 2, 2014 by Becky.